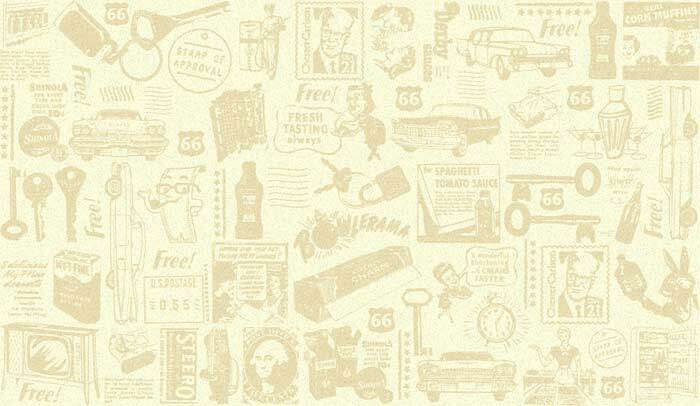 We are a printed t-shirt retailer with Route 66 t-shirts and sweat shirts. Visit our web site at www.dklifeimages.com. Gifts & Antiques, Rt. 66 tin and wooden signs, cookbook and more. All Natural & No Preservatives line of Gourmet jams, salsas, pasta sauces, dry soups, condensed soups, dessert topping, dip and Huckleberry products that can also be Private Labeled. Handmade, hilarious magnets made from up-cycled tin can and canning lids. I also have a line of funny greeting cards, trinket/pill boxes, tooth fairy boxes as well as pin back buttons- all featuring vintage images. My items are 100% handmade by me in my home in Maryville, Illinois. All of my silly things retail for less than $10. I pair old vintage photos with funny captions. They make the perfect gift for any occasion. I also do custom orders - feel free to contact me. Request wholesale items and pricing by contacting me with your business name and location via email or feel free to call. 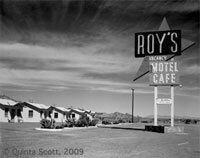 Classic Black and White Photographs of the Landmarks along Route 66. Color Photographes of the Landscapes of the Regions the Road passes through.